As if the comedian weren't busy enough hosting her popular daytime talkshow and preparing to host the Oscars for the second time, Ellen Degeneres is finding time to work on an entirely new project. 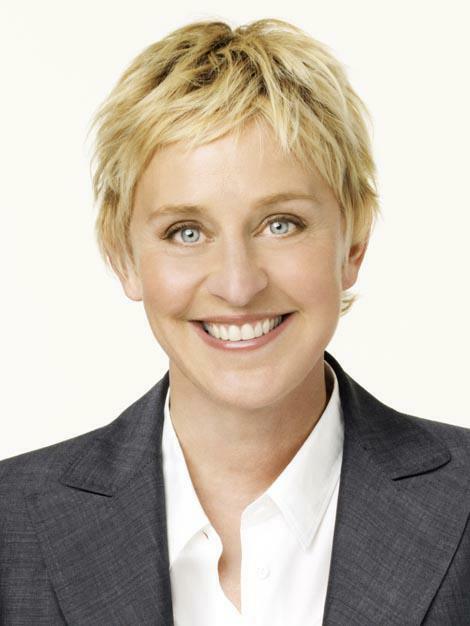 Though it’s been sixteen years since Ellen Degeneres made Hollywood history outing her character on the popular ABC sitcom “Ellen” as gay, the television icon is now ready to jump back into primetime TV with a new show featuring a lesbian lead. If you’re a fan of the show 2 Broke Girls you will also be happy to hear the woman responsible for that show, Liz Feldman, will be the writer and executive producer on Degeneres’ new project. Deadline reports about the currently untitled Degeneres show that is in development with NBC. The show will be a comedy shot in multi-camera style featuring a woman in the lead role. The premise will center around the relationship between a lesbian and her straight male best friend, getting pregnant just before the best friend meets the woman he will marry. 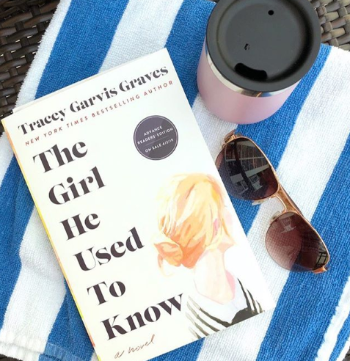 (You know – just your average story of lesbian meets guy meets love of his life). If Degeneres’ past success on a sitcom and her current success as daytime talk show host is any indication, it seems this new NBC show is destined to be a hit. Are you a fan of Ellen? Does Ellen Degeneres’ sitcom currently in the works sound like something you would watch? I would watch, I love Ellen!